Emilio is an associate in our dispute resolution practice and specialises in acting for financial institutions. He advises on complex commercial litigation, global regulatory investigations and contentious restructuring and insolvency matters. 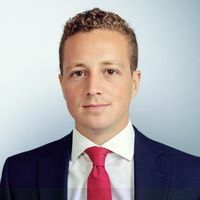 Emilio trained at Freshfields and has spent time on secondment to the Bank of England and to a multi-national insurance broker.